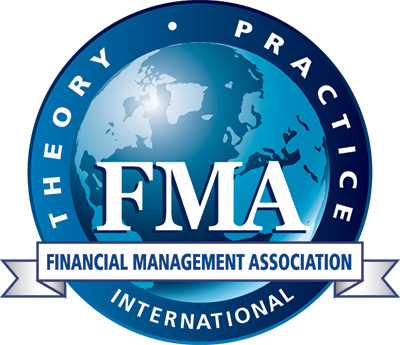 FMA is excited to announce a new tool for student chapters - a directory of speakers. The list includes contact information for professionals who have spoken at either Superior Chapters’ meetings or the Finance Leaders' Conferences. The directory also lists organizations with speaker bureaus to help your chapter recruit speakers for meetings. This list is organized by region - Nationwide, Midwest, Northeast, Southeast, West. If you have ideas for additional speakers and/or organizations, please let us know so we can add it.